Posted June 27, 2014, 8:49 a.m.
Not only does Seán Murray deliver no less than four different Synchronous tips in five minutes but he does so with high production values, excellent music and careful explaining. A fantastic effort and a worthy winner of all Propellerhead Rack Extensions, congratulations! If you want even more Synchronous tips and tricks, you can check out all of the entries. 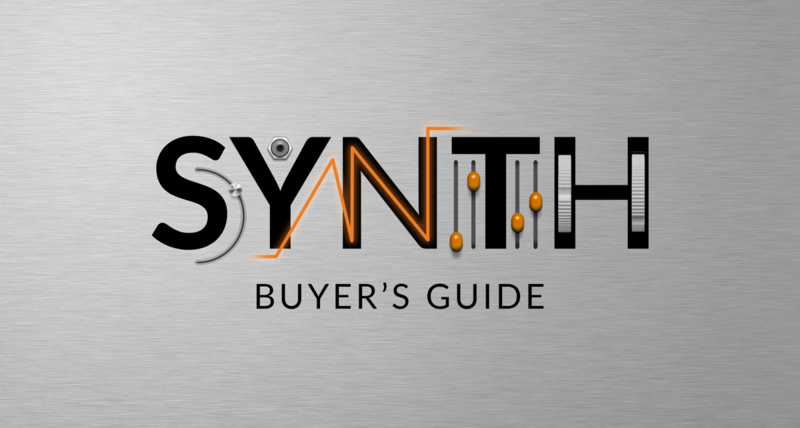 If you don't own Synchronous yet, you can check it out in the Propellerhead Shop.